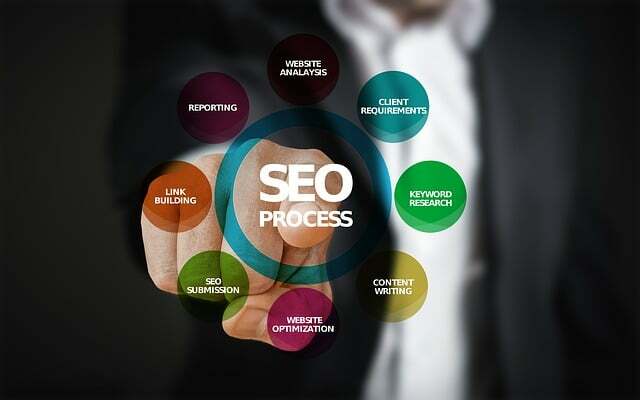 You'll need advanced SEO tips even if your economic development website has been structured in full consideration of SEO. You've put a lot of effort into your SEO. 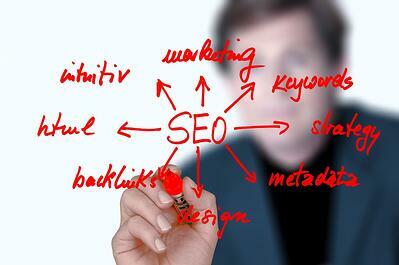 Your content has been carefully laden with keywords to help boost your rankings in search engine results. You’ve identified your target audience, and perfected your online communications strategy to suit it. You might think your journey with SEO is over, but there’s always more you can do to increase performance. 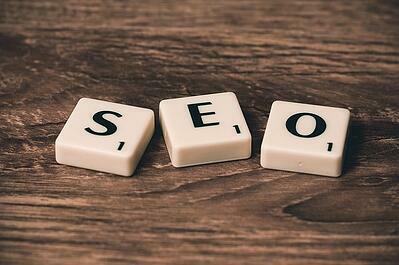 The truth is, your work with SEO will never be complete. Google regularly updates its search algorithm, and as long as that continues to happen, the way in which web content is ranked on SERPs (search engine results pages) is constantly changing that's why you need advanced SEO tips. To attract investors, economic developers need to stay on top of web performance. There are advanced techniques beyond content and keywords that economic developers can practice to improve SEO. Don’t be mistaken: content will always be king. 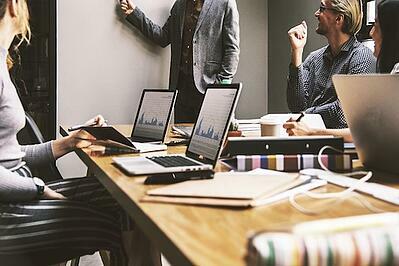 But when everyone is focussed on creating stellar content, having a few extra tricks up your sleeve can make a big difference for your economic development website’s traffic. Broken links can negatively affect your website’s relationship with search engines. Web crawlers that seek out content for users’ search queries use links to collect information about different websites, and thereby index them. If your website is littered with broken links, it can fail to be read by various bots, not to mention users! 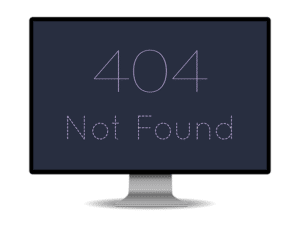 Few things online are more frustrating than looking for something specific, and coming up against a 404 error. Click around your website regularly to ensure all the links between your pages are working correctly. You may find it helpful to use a spreadsheet to keep track of each webpage and its corresponding URL. It can be difficult for economic developers to manage every single link, but there are third-party tools out there that can help. Site speed refers to how fast a website loads. It was mentioned above how few things online are more frustrating than broken links—a slow loading website is one of those things. 53% of website visits on mobile are abandoned if a site takes longer than 3 seconds to load. Design matters if you want your website load fast and navigate quickly. You might have sorted out who your target audience is and created SEO content to suit them, but how your website looks—and, by extension, how fast it loads—is important if you want your audience to actually view that content. To improve SEO, the cleaner your web content the better; fewer items per page helps to increase load times. Additionally, using smaller file sizes (for photos, videos, etc.) where possible can help avoid slow loading. Take a look at our ebook below to learn more techniques for speeding up your website. A social media strategy is probably part of your overall marketing plan. It wouldn’t be unusual if that plan put more emphasis on certain social media networks than others; not all social media networks are created equal in terms of their effectiveness to attract investors to your economic development website. However, creating an account on as many social platforms as possible is a good idea for economic developers looking to improve SEO. Each platform creates more links back to your site, meaning more chances for web crawlers to recommend your content in relevant searches. Multiple social media accounts also make it easy to spread brand awareness (or your mission for your economic development region, perhaps), and reach audiences (or potential investors) that you might not have been able to before. As previously stated, your work with SEO is never complete. And there’s hardly a shortage of tips and tricks you learn. For 6 more advanced SEO techniques, plus a refresher on keywords and where to put them, download our FREE eBook.